Rate this project Maximilian Gerhard has announced the release of KANOTIX 2011-03, a Debian-based distribution and live DVD with the KDE desktop: "The new KANOTIX version called 'Hellfire' is ready. KANOTIX 'Hellfire' is based on Debian GNU/Linux 6.0 'Squeeze', it contains the latest Debian stable branch with all the latest security updates. In addition, KANOTIX 'Hellfire' provides useful extras and updated packages. 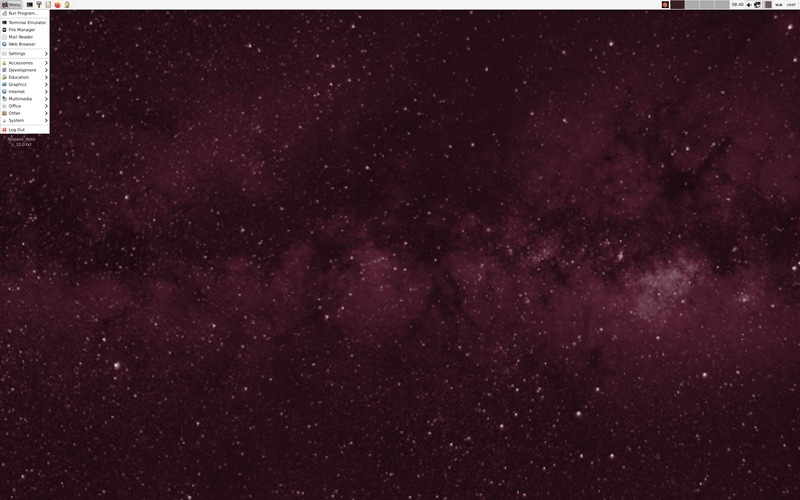 This includes Linux kernel 2.6.38-rc6 (Ubuntu, recompiled), KDE SC 4.4.5 with new KANOTIX branding, Amarok 2.4.0, LibreOffice 3.3.1, GRUB 2 bootloader, KDE Network Manager (replaces wicd), Pidgin 2.7.10, NTFS-3G 2011.1.15, Wine 1.3.14 (per Ubuntu 'Lucid' PPA), Iceweasel 3.5.16, Icedove 3.0.11, Kano's scripts for installing NVIDIA or ATI graphics driver, as well as FlashPlayer plugin." More details in the release announcement. 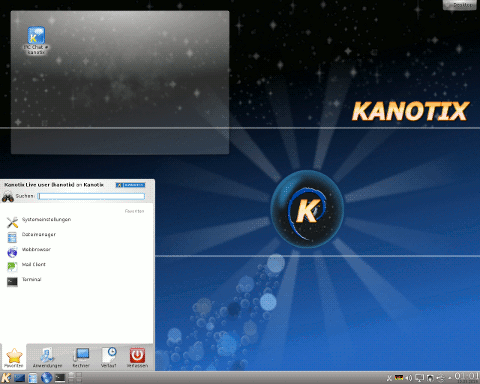 Download: kanotix-2.6.38rc6.iso (1,079MB, MD5), kanotix64-2.6.38rc6.iso (1,176MB, MD5).